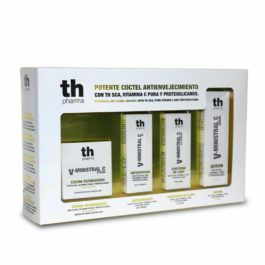 Antioxidant formulated to aid and balance the skin’s hydrolipid barrier, increasing firmness and boosting cell regeneration and nighttime repair. 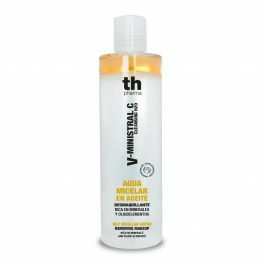 Micellar solution designed for gentle and effective daily cleansing, eliminating impurities, excess sebum and makeup. 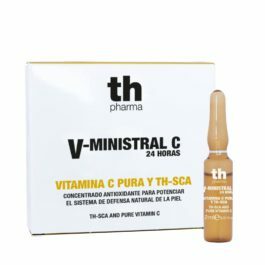 With TH-SCA, Pure Vitamin C and Proteoglycans. 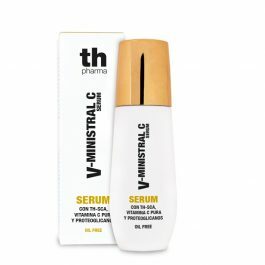 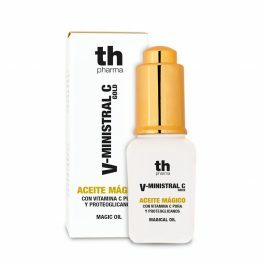 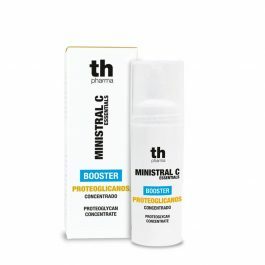 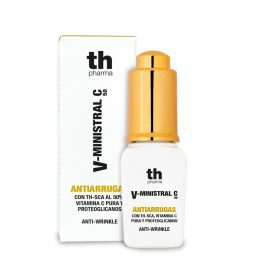 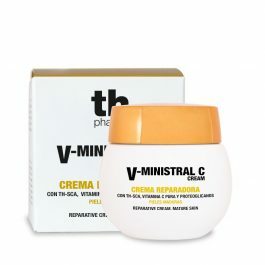 With TH-SCA, proteoglycans and pure vitamin C.
A cream with active reparative ingredients to combat loss of collagen and hydration in mature skin, restoring, moisturising and deeply nourishing, and acting against premature aging. 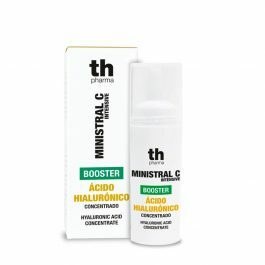 A concentrated anti-oxidant to boost the skin’s natural defence system. 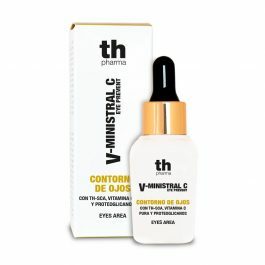 The active ingredients help to prevent and repair damage and replenish the skin, improving its elasticity and glow.